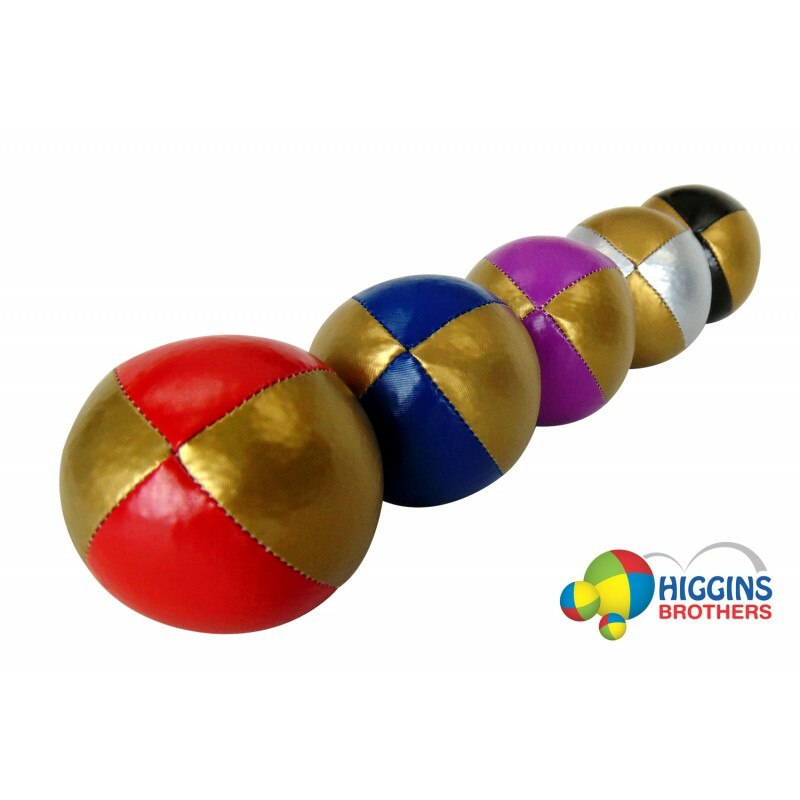 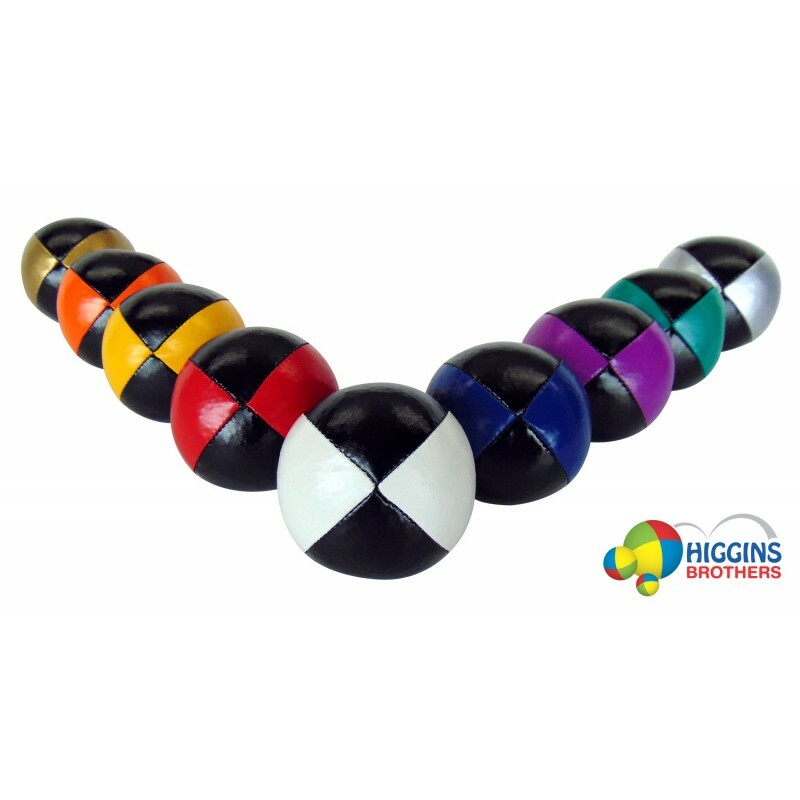 Professional Juggling Balls by Higgins Brothers. 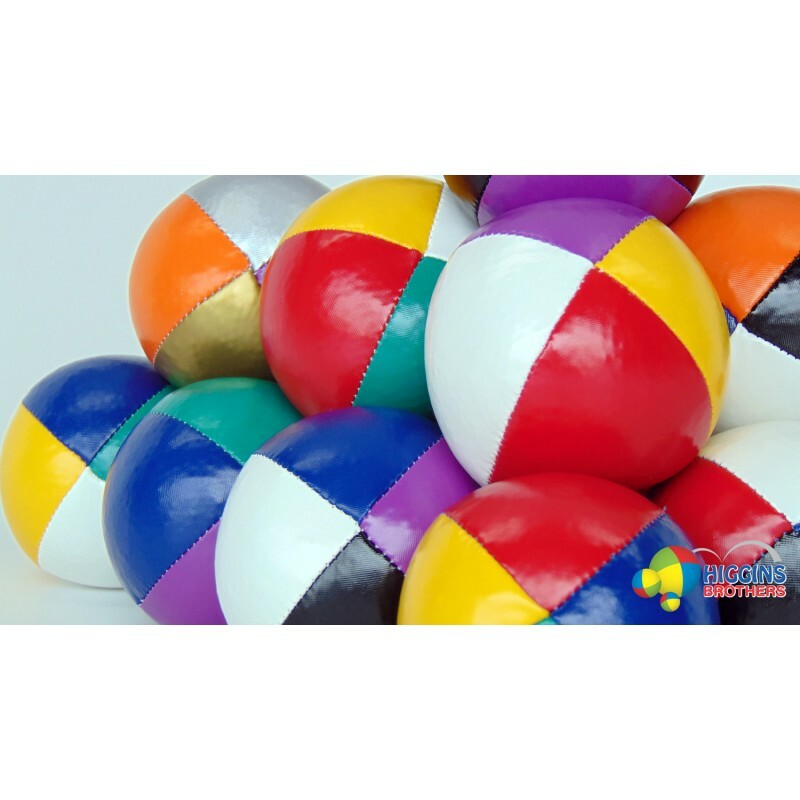 Thuds Beanbags. 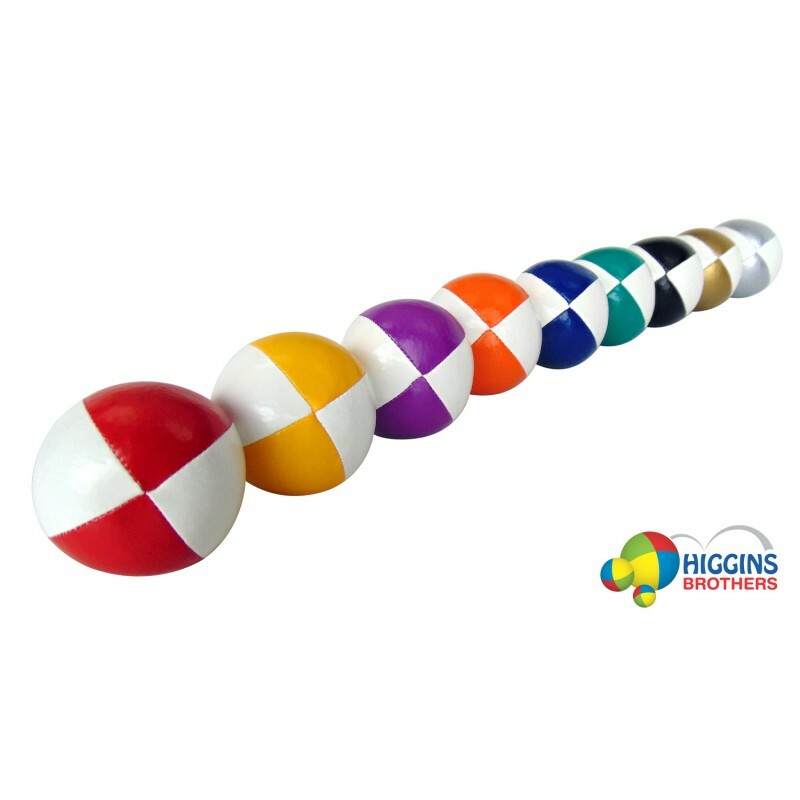 Hand sewn by Higgins Brothers from our beautiful custom made stretch fabric. 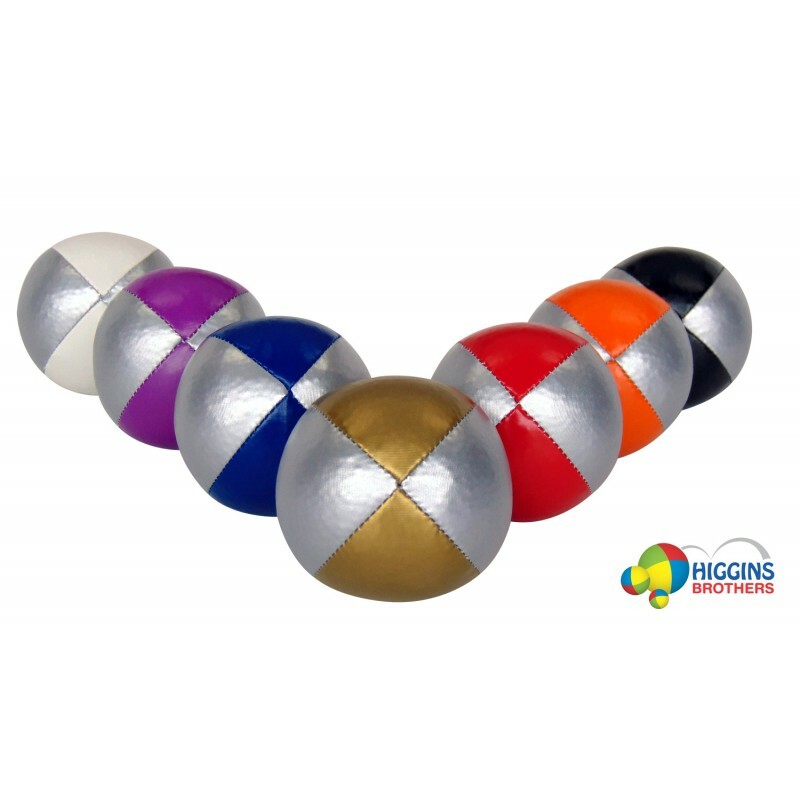 Probably the most popular juggling ball in the world. 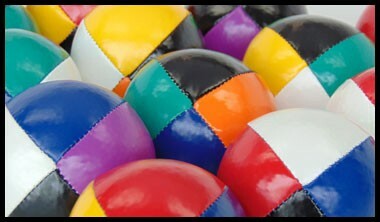 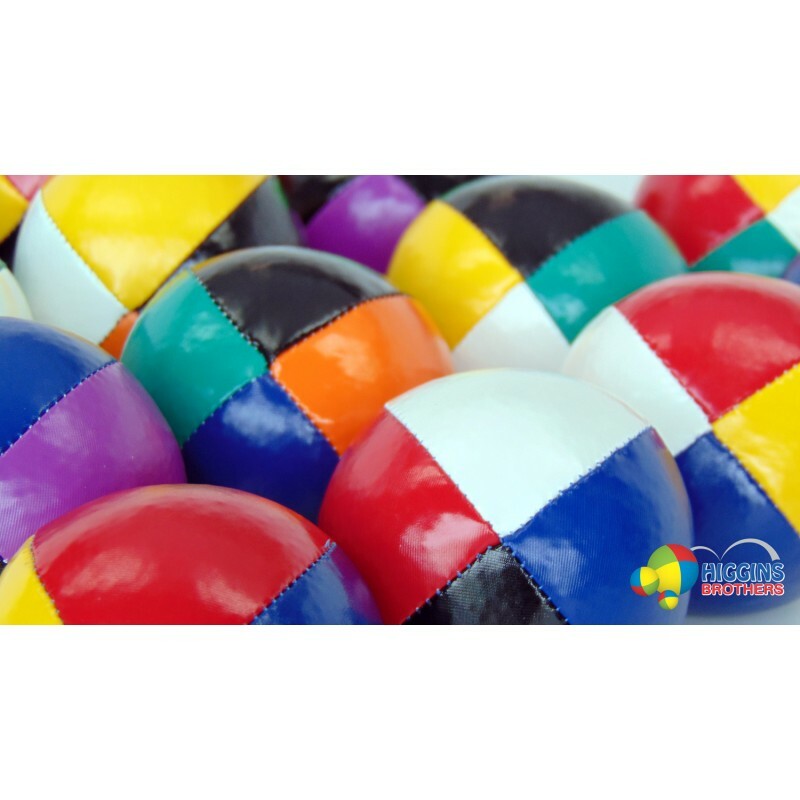 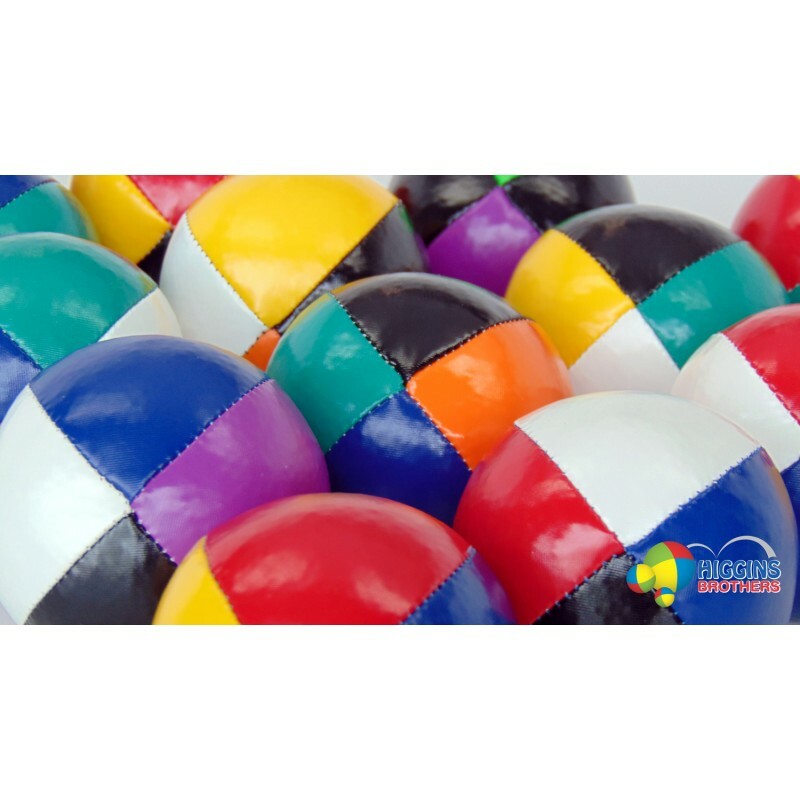 These juggling balls are also known as Thuds or Beanbags. 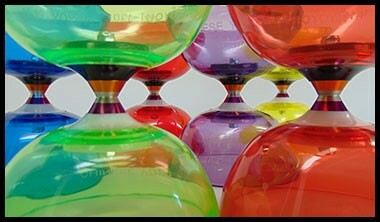 130g, 2.5 inch. This juggling ball is BY FAR OUR MOST POPULAR BALL. 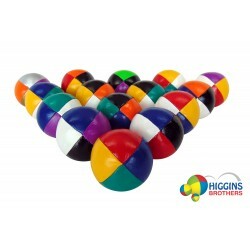 This is the standard size ball for juggling. 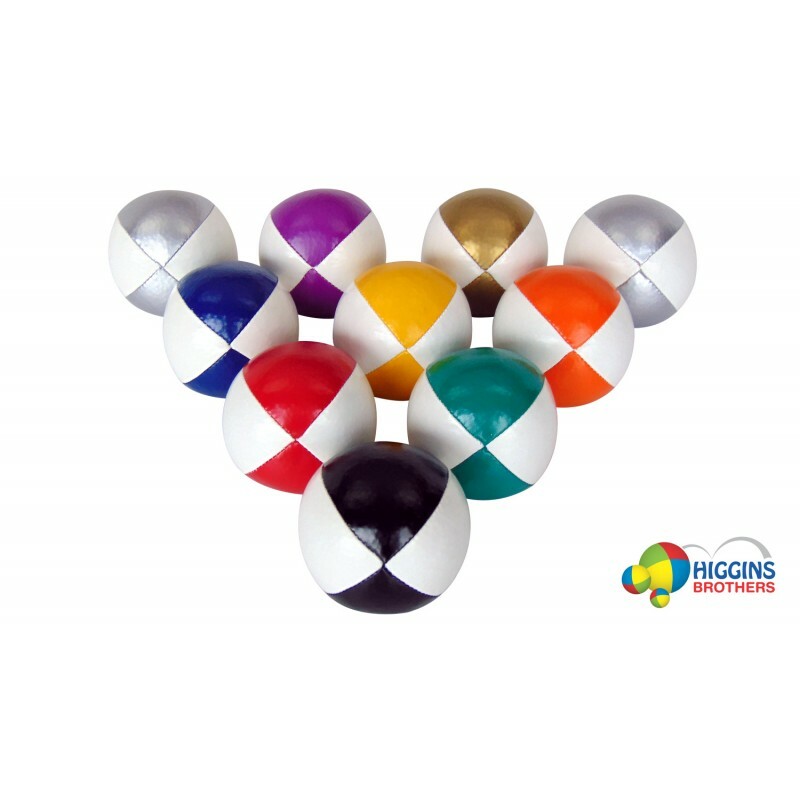 If you're looking for juggling balls for the first time, this is it! 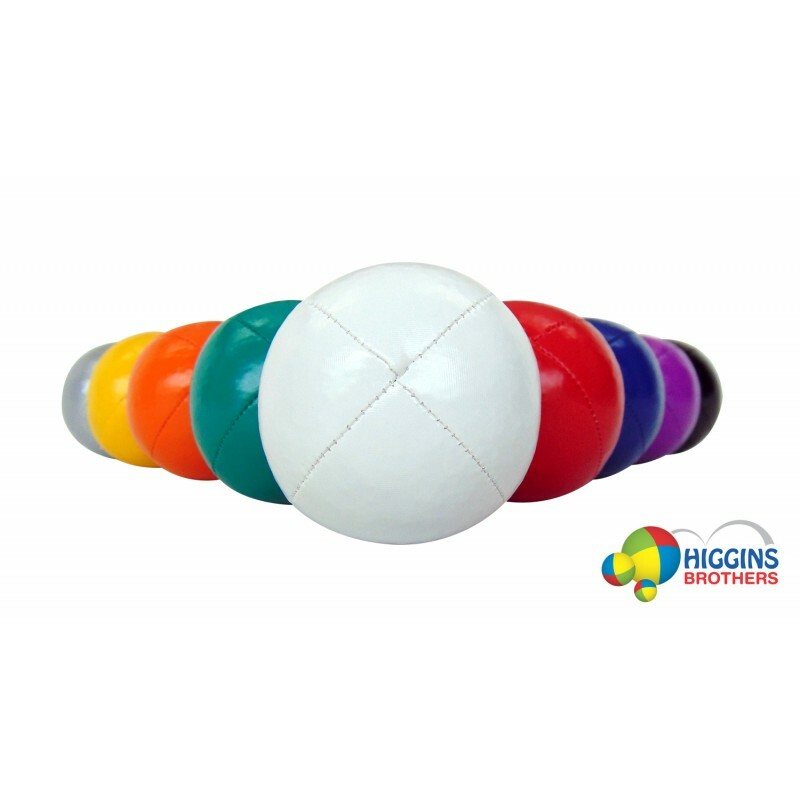 Fits perfectly into your hands and feels beautiful for throws and catches. 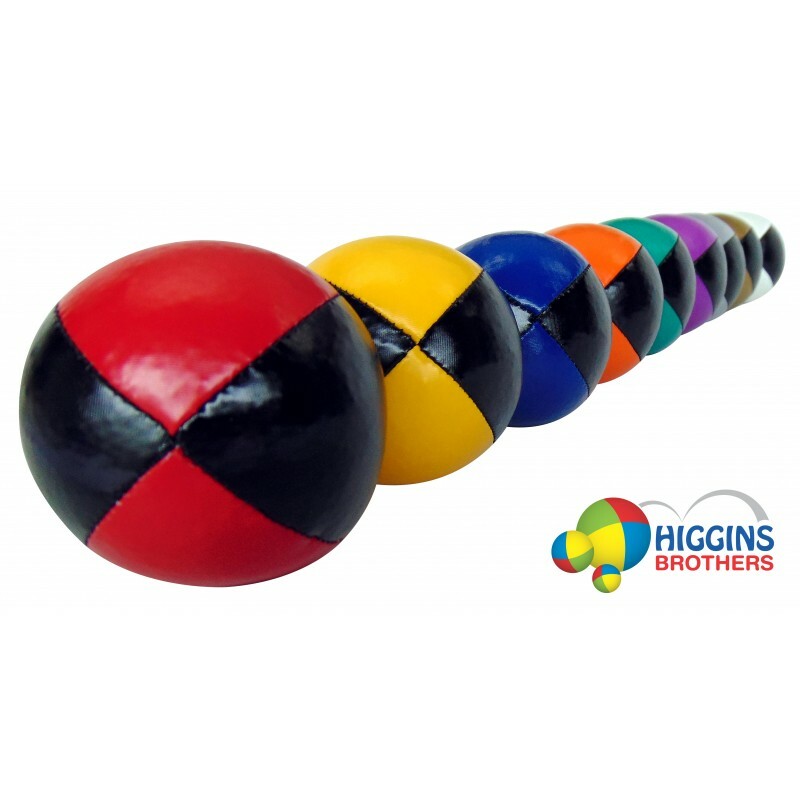 Higgins Brothers have been sewing this ball from our custom made juggling ball fabric since 1994. 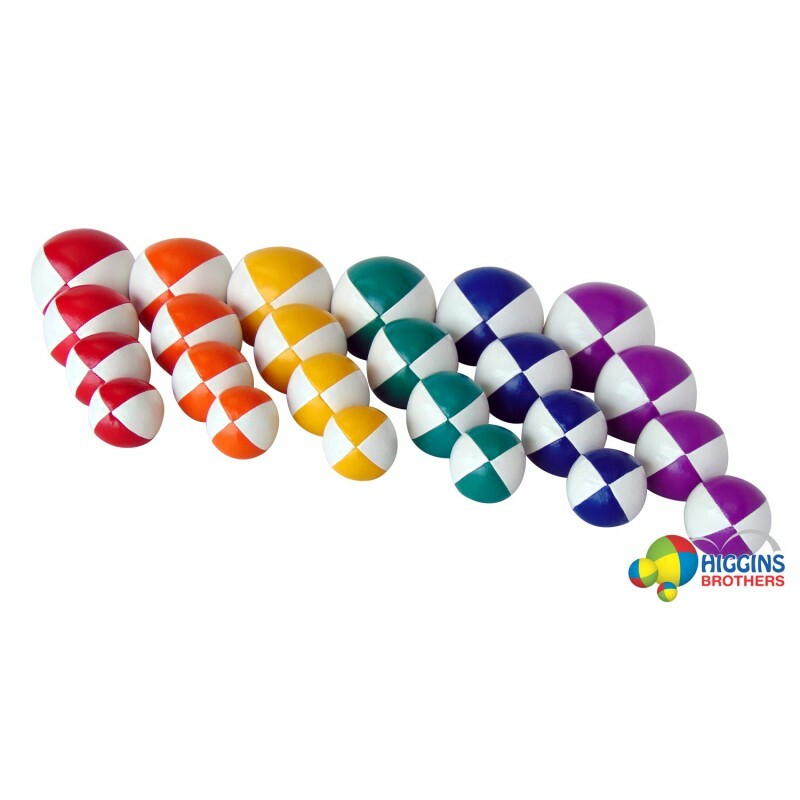 Features unbreakable thread and a super gloss finish. 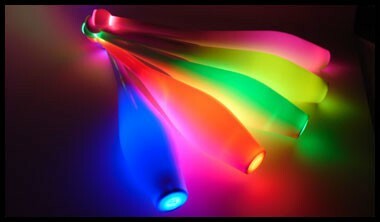 Available in a huge assortment of colors. 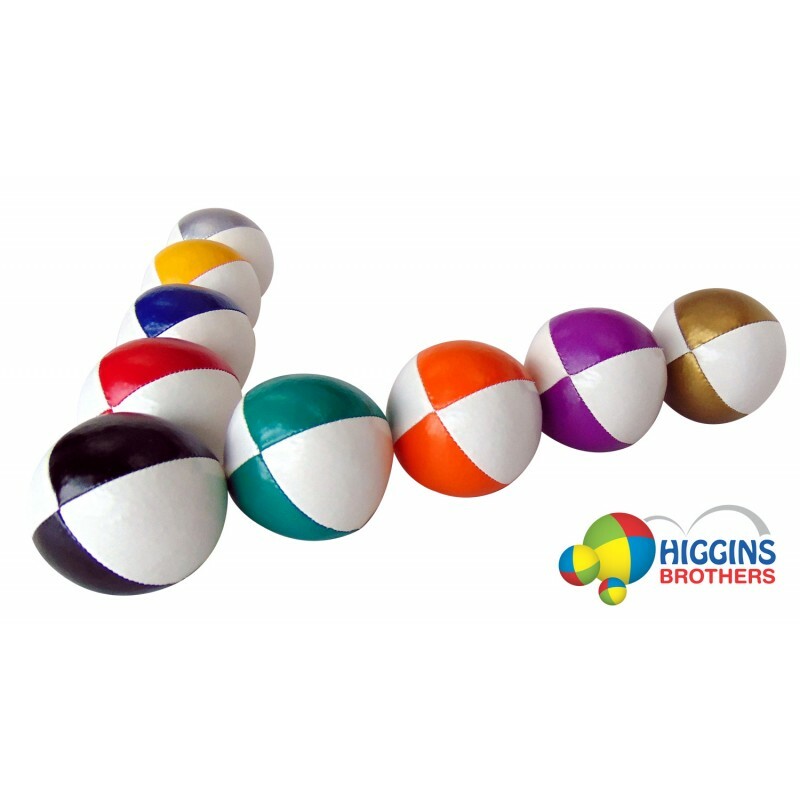 These juggling balls are also known as Thuds or Beanbags.